Legislation that will be considered Thursday would bar cities and towns from having local policies or oversight of disputes between landlords and tenants. Currently, many towns and cities have their own regulations for landlord-tenant issues. The city of Tempe passed regulations two decades ago, partially in response to advocates pushing the city to enact some additional protections for tenants. It was the first of its kind in the state. Tempe’s rental housing code passed in 1998 does not aid tenants in disputes, but does add additional layers of protection that allow tenants to bring issues to the city such as sanitation issues, heating and cooling issues and more. These city codes on rental properties could become unusable if this law were to pass, said tenant advocate Ken Volk. “You’d take away a lot of the hammer that comes down on rentals in all these municipalities,” Volk told the Arizona Mirror. Tempe officials are also disturbed by the bill, which is sponsored by Rep. Gail Griffin, R-Hereford. “I have an immediate concern about the potential of its far-reaching effects on the existing protections the city has in place for our residents,” Tempe Mayor Mark Mitchell said in a written statement about the bill. Those in favor of the bill see it a bit differently. 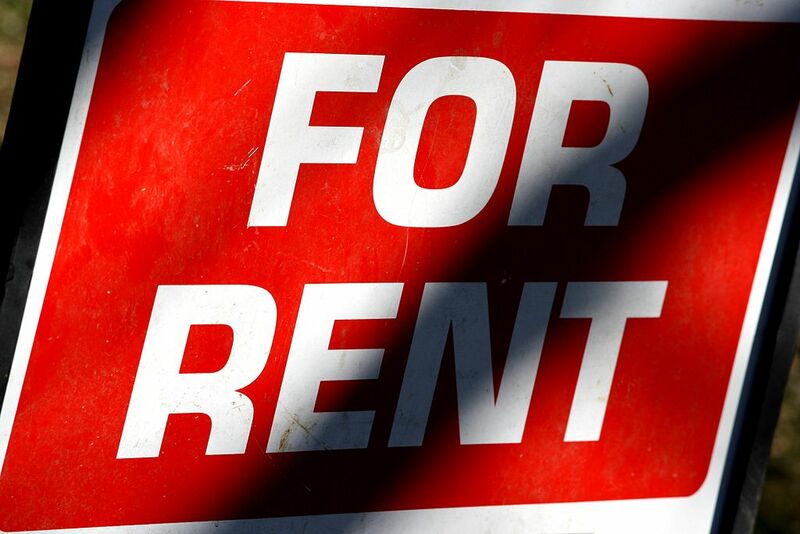 Jake Hinman, a lobbyist who represents the Arizona Multihousing Association said that the bill aims to standardize laws around landlord and tenant issues to lessen confusion. “We believe the state should have one set of rules for landlord-tenant law as opposed to allowing local jurisdictions to create patchwork regulations across the state,” Hinman said in an email to the Mirror. Hinman also said that, to his knowledge, the bill would not eliminate anything already existing in city codes. When asked how cities would be able to enforce those codes if the bill were to pass, Hinman said an amendment will be offered in committee that would “grandfather” Tempe’s code. Griffin did not respond to multiple requests for comment. The bill will be heard Thursday morning by the House Committee on Government. Gail Griffin seems especially prone to proposing stupid laws. Why do Rs in the Arizona legislature think it’s ok to overturn local control, yet rail against the federal government when they try to overturn state control. Such cognitive dissonance. !